Dr. Persons grew up in the Glendale area, and attended Cortez High School. 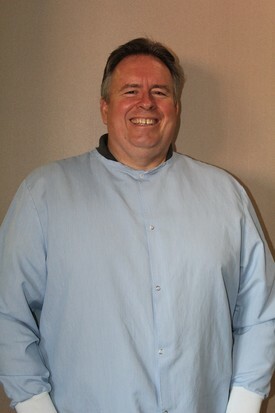 After graduating from dental school at The Oregon Health Sciences University School of Dentistry, in Portland, he returned to practice in the Glendale area. He is a member of the ADA and the AZDA. He Attended Glendale Community College and ASU. Dr. Persons is married with 5 children and is active in service in the LDS church (aka Mormon). He enjoys working with youth, camping, reading, playing video games, playing with his grandchildren, and spending time with family.